One thing we know is that restaurants in the Tampa Bay and St. Petersburg area are AMAZING! The level of dedication you take towards making great food is truly impressive. We hope to bring you that same level of dedication in how we provide exhaust hood cleaning and kitchen equipment cleaning. It is our hope that everything in your kitchen looks great and works perfectly, and that your staff is always safe. When you contact Tampa Hood Cleaning Pros, you are going to get experts that understand all of the requirements you need to meet. Your insurance company, the department of health, fire marshals, they all have requirements for you to meet and it can feel overwhelming to keep track. Our expert technicians will make sure you’re up to code and pass every test with flying colors. Not only will we make sure you meet standards, we will actually help you set standards. You will soon realize that everyone has taken notice of your clean facilities and your delicious food, and now you are the go-to restaurant in town. 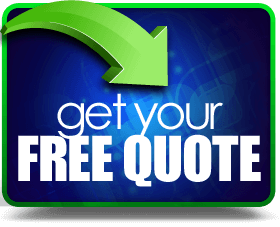 All you need to do is contact us and we will help you set up and exhaust system cleaning or commercial kitchen cleaning service right away. Obviously, the most important thing that Tampa Hood Cleaning Pros gives you is the deepest clean and the safest kitchen possible. 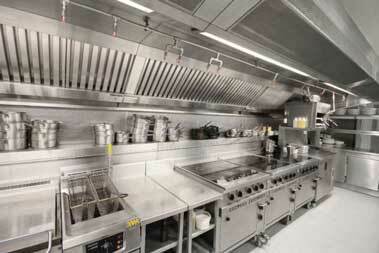 Attention to detail and superior cleaning equipment is what sets us up for success in your kitchen. However, we do not feel like it is enough to just clean your exhaust system and bail. 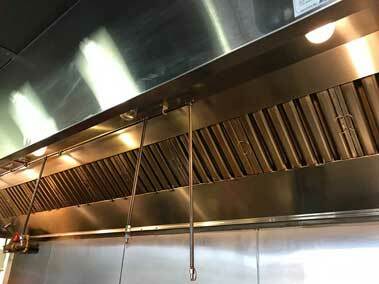 No, at Tampa Hood Cleaning Pros, we are focused on a more holistic approach to kitchen cleaning and safety. 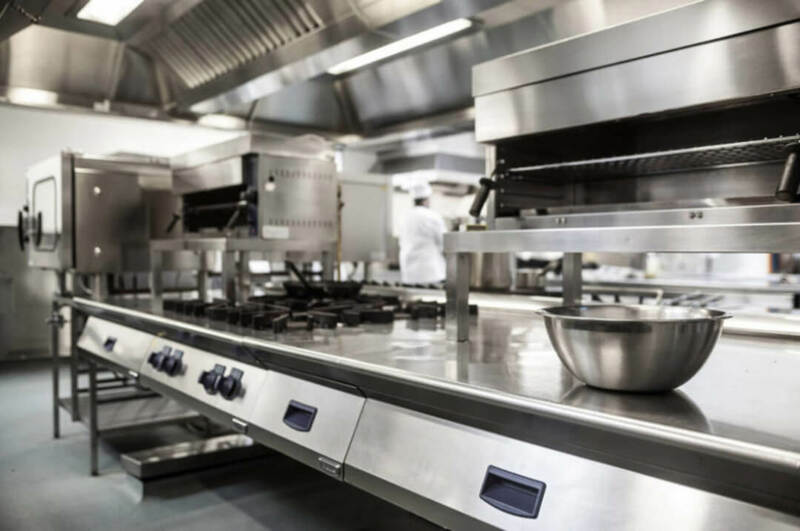 While we are providing inspections, exhaust hood cleaning, commercial kitchen cleaning, rooftop grease containment, or any number of services, we are also focused on your kitchen staff. We work alongside them to help them understand the ways that they can keep kitchen equipment and exhaust fans clean in between visits from our team. The insights that our team can provide to your staff will make a dramatic difference in the day-to-day operations. 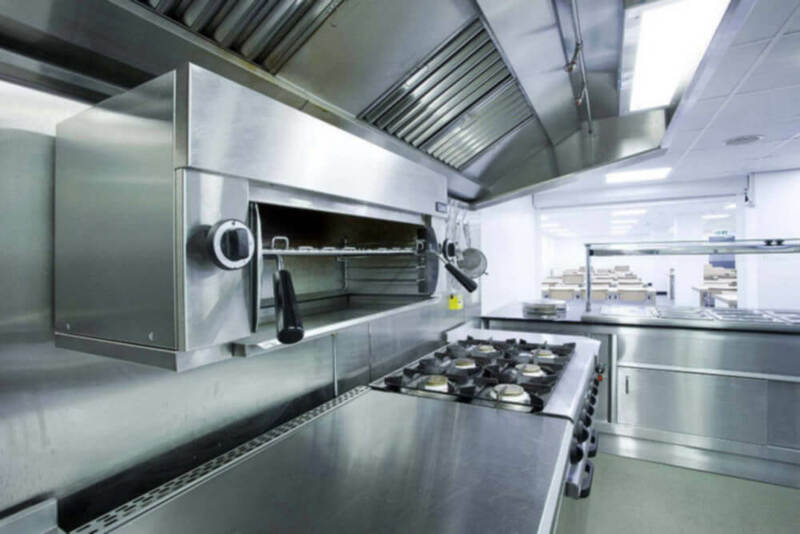 We all know that the most important part of our exhaust hood system cleaning is to avoid grease build up because that can lead to an extremely dangerous grease fire. However, just meeting the minimum requirement is not our style. 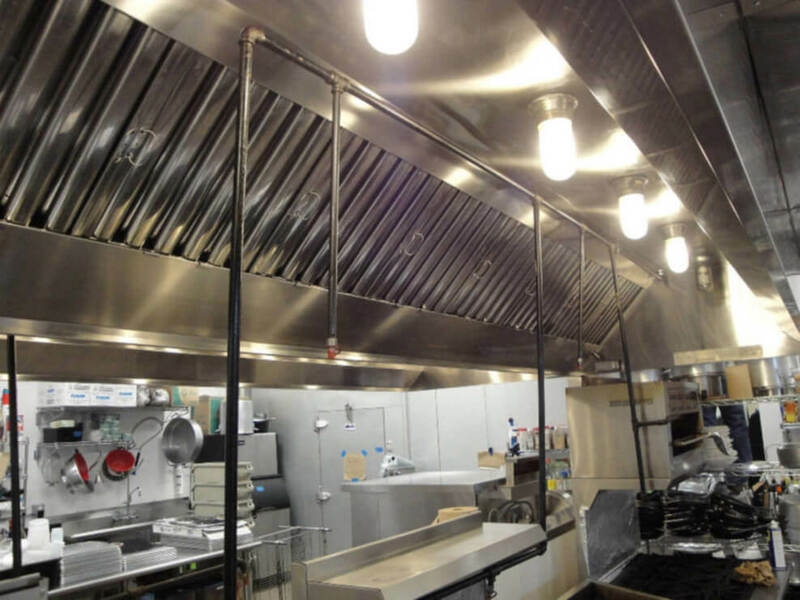 Our goal is to create a great relationship with you and your team so that you can always feel free to call us for all of your kitchen exhaust system cleaning and maintenance.